Posted on Wednesday, May 5th, 2010 at 2:15 pm. 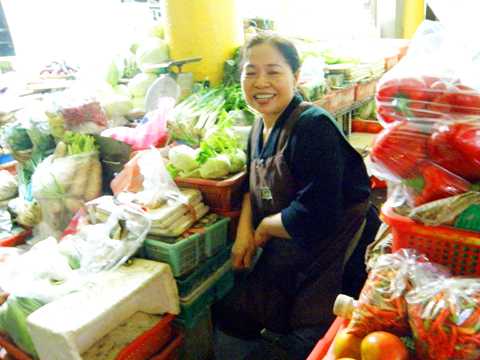 Since 1963, Chen Shu-chu has sold vegetables out of a stall in Taitung County’s central market in Taiwan. She has managed to donate nearly NT$10 million ($320,000) to various charities and causes. Her spirit and kindness is what we hope that all Taiwanese folks should aspire to. Congrats Ms. Chen! You make us proud! She has to be one who has made a donation to build a library at her elementary school. I admire her.